At this point I think even the most diehard perma troll has to admit that my cycles technique has navigated the markets almost perfectly. When everyone was calling for the end of the commodity bull market this summer I correctly predicted what we were seeing was just a move down into a three year cycle low that would soon bottom and generate a tremendous surge higher. 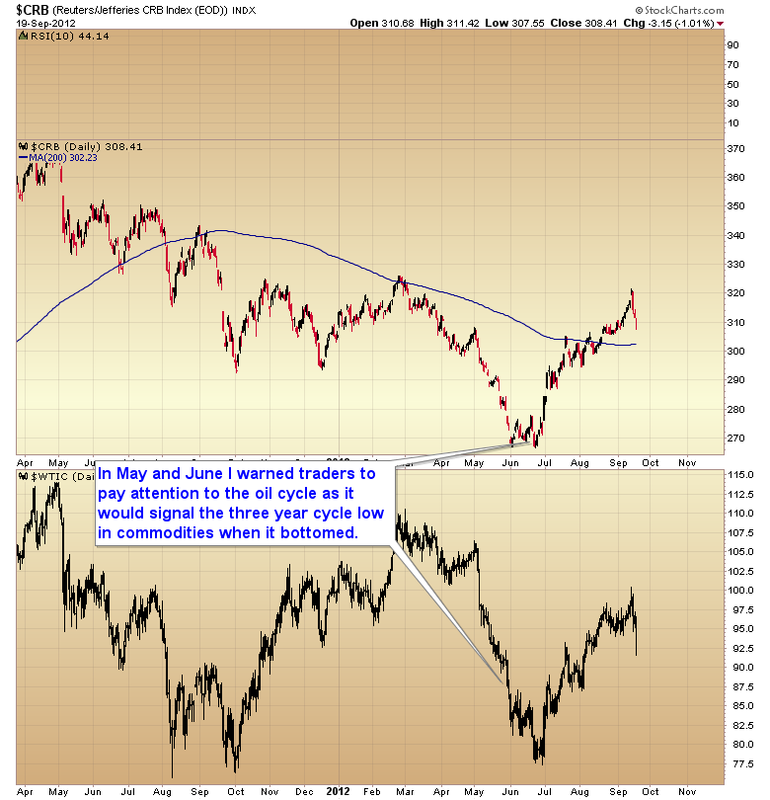 In May and June I warned traders to watch the oil cycle as it would govern the rest of the commodity markets, and the three year cycle would bottom along with the intermediate oil cycle. 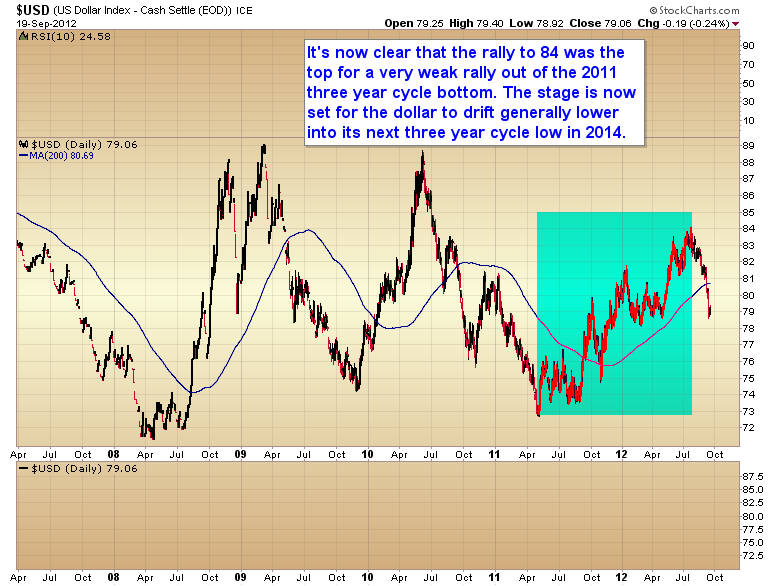 I also warned at the time that the dollar’s three year cycle would likely top at about the same time as the CRB bottomed. This also has come to pass and the dollar is now set up to drift generally lower into its next three year cycle low in 2014. As I have outlined previously, this should drive the extreme inflationary scenario as commodities build into a final parabolic spike, as Bernanke’s monetary policy slowly destroys the purchasing power of our currency. 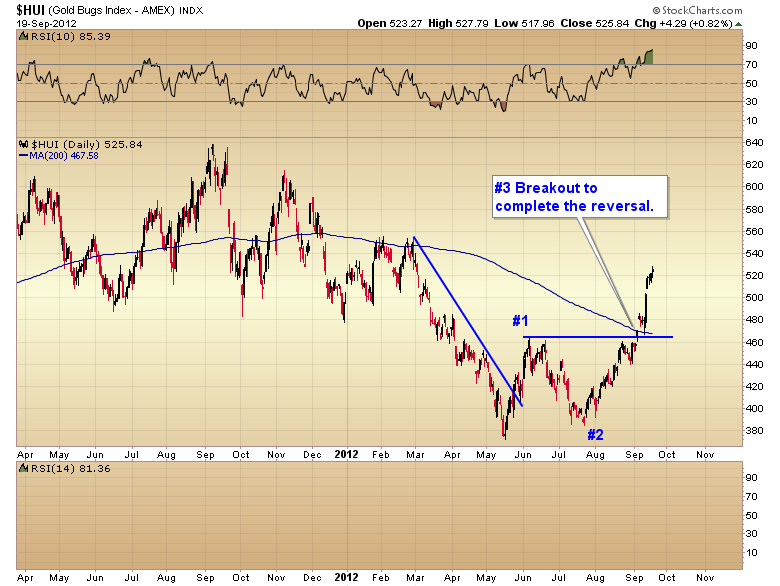 When everyone was calling for a bear market in mining stocks, I pointed out the 1-2-3 reversal that was setting the stage for a major bottom and once in a lifetime buying opportunity. 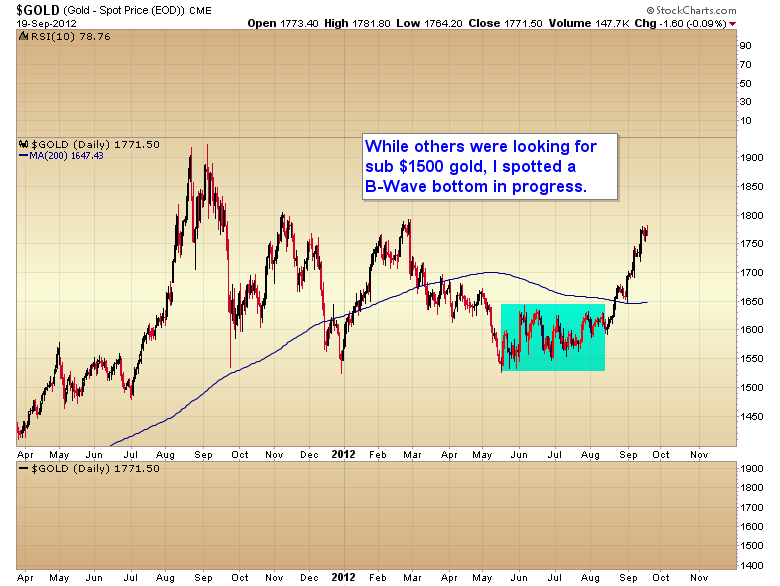 While many others were predicting $1400-$1200 gold I correctly spotted a B-Wave bottom in progress. I’ve said it many times in the past, that while my system of cycles analysis, sentiment, COT reports, and money flows in combination with a secular bull market, isn’t perfect, it’s better than anything else I have ever found. And so far no one has demonstrated anything else that comes even remotely close to generating the long term gains of the SMT system. 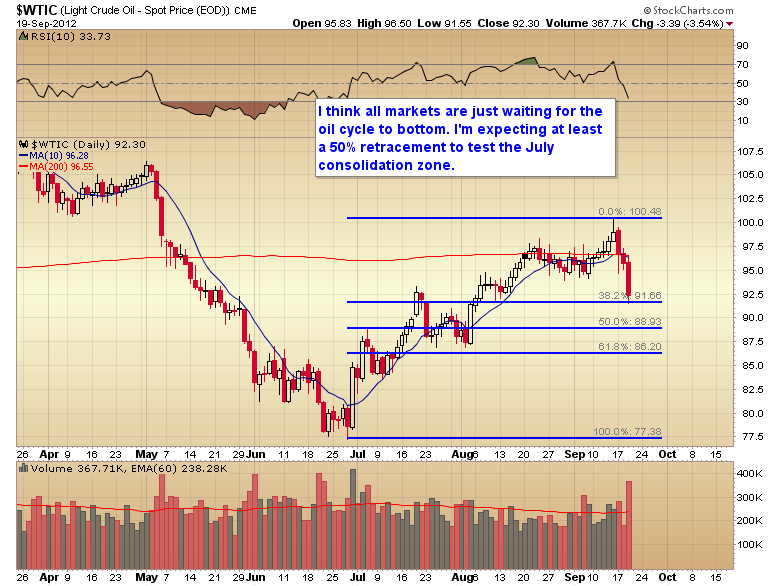 Now that system is signaling that all markets are again waiting for the intermediate oil cycle to bottom. 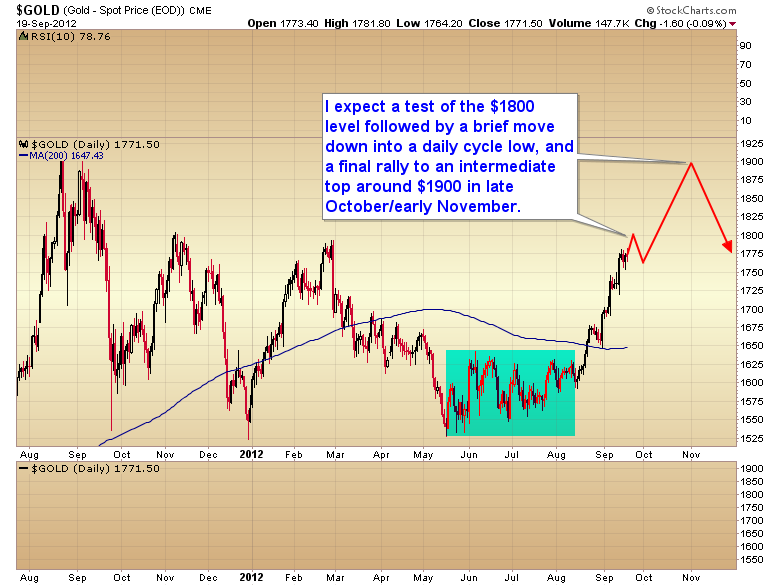 Once it does we should see another strong leg up in the CRB, another leg higher in stocks (possibly to test the $1500 level), and probably a final surge in gold to test the all-time highs at $1900 (expect a brief move down into a daily cycle low later this month before the final surge into an intermediate top). SMT premium newsletter. 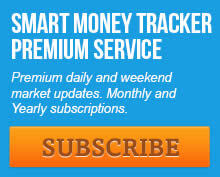 $10 one week trial. This entry was posted in Uncategorized on September 19, 2012 by Gary.